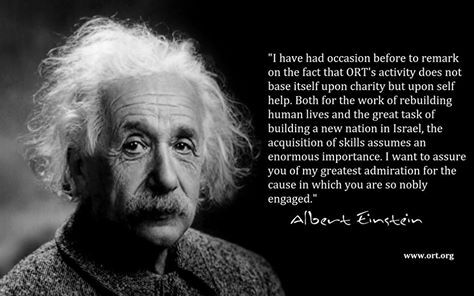 Honour a friend or a loved one’s special occasion by purchasing an ORT Toronto card. Send a card in memory of a loved one and friend. Let us take care of all your Holiday Card mailings..send us a list or call and we will take care of the rest! Tax receipts are issued for all card donations.